The image of nursing has changed profoundly throughout the course of history. Nurses have been portrayed countless different ways—from angelic, altruistic figures who volunteer their time to help people in need, to hypersexualized, uneducated people who focus solely on serving doctors. The media has had a huge influence on society's view of the nursing profession, and because of this skewed portrayal those who work in the nursing field have been negatively impacted. In a 2005 article published by the Journal of Advanced Nursing, researchers found that job performance and turnover rates are directly linked to the public image of nurses (Takase, 2006). Although a lot of work has been put into improving the way that Americans view nurses, there is still a long way to go. As nursing students we are obligated to educate the public about the role of the nurse and promote a professional environment for all healthcare professionals. The MANS Board of Directors is curious about how far society has come with their perception of the nursing profession. 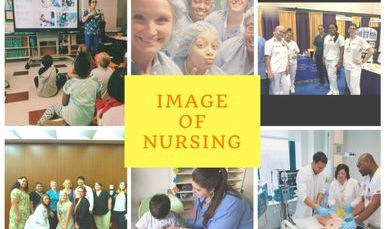 In an effort to involve nursing students across the state of Maryland, we created a project that we hope will provide a snapshot of nursing in 2014! View Our Image of Nursing Gallery! This campaign is held annually, approximatly from October/November to January/February. We want YOU to start thinking about the Image of Nursing-- what does it mean to be a nurse in today's society? What embodies the professional nurse? What does it even MEAN to be a professional? We want to showcase the diversity that exists in the nursing field and disprove the distortion that the media creates. The deadline has passed for the 2015 IoN Contest. Please attend MANS 36th Annual Convention, on February 13th, 2016, to see who won! 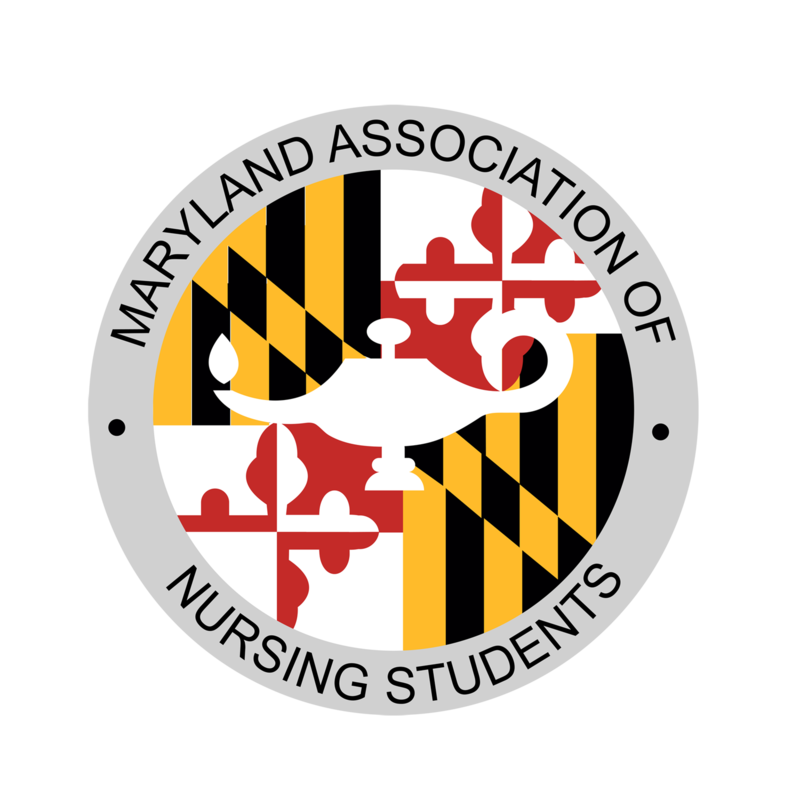 Here's how it works-- 'Like' the Maryland Association of Nursing Students on Facebook. Take photos using the guidelines below and share them with us. We will compile a collection of photos taken by students around the state and be shared with the nation on our website.